In the spring of 2006, I was made aware of a XM708 dumptruck that was for sale. 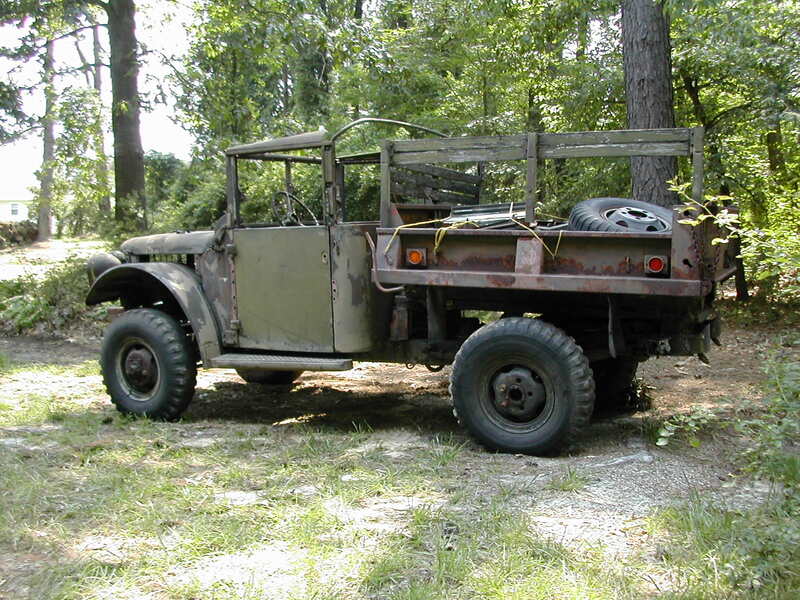 Several folks that know of my love of the M37 series of truck contacted me to let me know that a gentleman in Oklahoma had one of the rare dumptruck versions available for sale and that I should consider acquiring. After calling a buddy in the hopes that he would instill rationality to my decision of whether to purchase the truck or not and having him say "road trip" as soon as I said what it was and where it was, I decided that the truck had to be mine... So, a deal was struck and plans were made to move the truck from Tulsa to Raleigh.